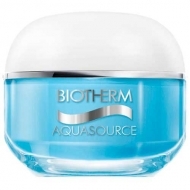 Hydrates and smooths even the most sensitive skin. 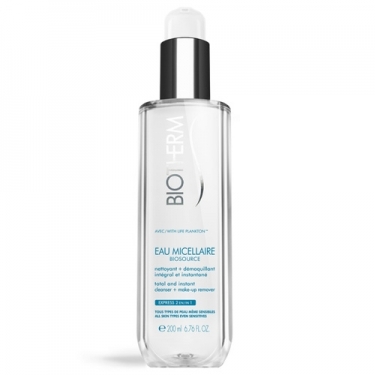 Eau Micellaire Démaquillante (Total & Instant Cleansing Micellar Water All Makeup) is a comprehensive cleanser infused with Thermal plankton and cellular water. One single step to clear you face. 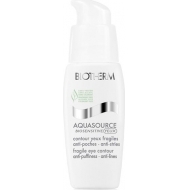 Do not use to remove eye makeup.